Police in Derbyshire were been called to nearly 60% fewer crashes on a stretch of the M1 in the year after it became a smart motorway with the hard shoulder becoming a fourth lane, it has been revealed. The Burton Mail reports that figures obtained by a Freedom of Information Act show Derbyshire Constabulary’s officers were called to 124 collisions between junction 28 at Alfreton and junction 31 at Aston near Sheffield in the year before the smart motorway was introduced, but only 52 crashes on the same stretch in the year after. Furthermore The latest figures show that between the end of last March and the start of January, officers have been called to 20 collisions on the stretch. 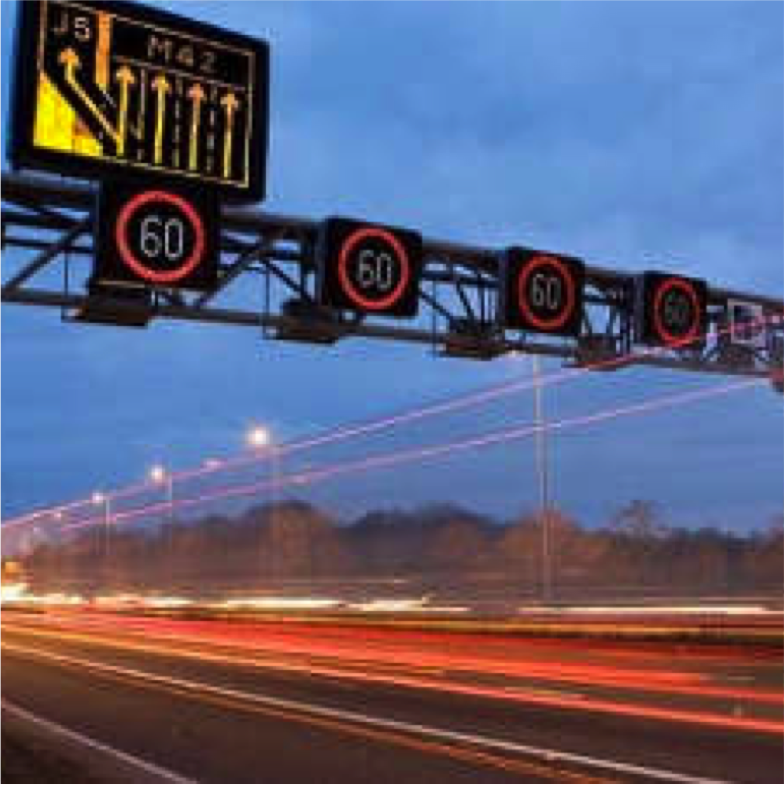 Recently the AA suggested that drivers think smart motorways are more dangerous than traditional carriageways, something discussed by Smart Highway editor Paul Hutton on BBC Breakfast. Have you got some real statistics on this claim? I haven’t driven on the M1 reciently without seeing a smash. Also, my average journey time has gone up. I can’t see that they are either quicker or safer. Also, how many accidents have there been where the construction work has been a contributary factor? Travelling in narrow lanes with an HGV nearly touching your wing mirror is not the safest feeling.